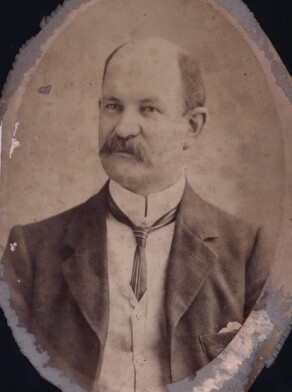 Charles William Oakes was born in Wagga Wagga in 1861. Member for Paddington 1901-1910, Waverley 1917-1920, Eastern Suburbs 1920-1925, Colonial Secretary 1922-1925, Member of Legislative Council 1925-1928. Charles Oakes was an alderman on Paddington Council in 1898-1904.